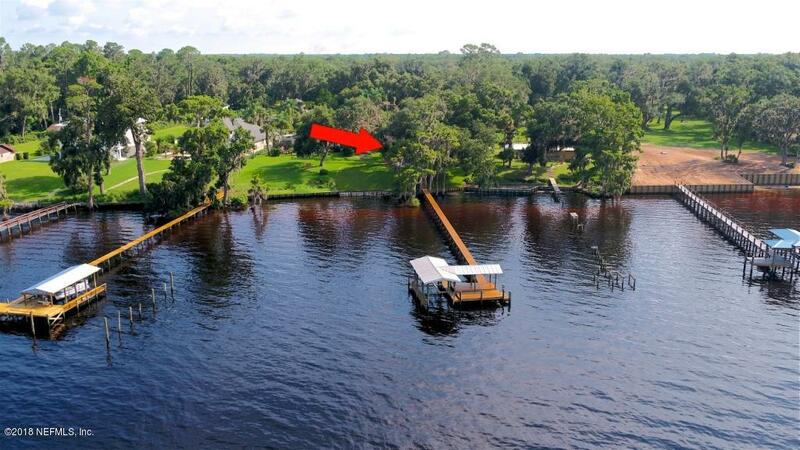 Almost 2 acres of high and dry prime riverfront in Orangedale. 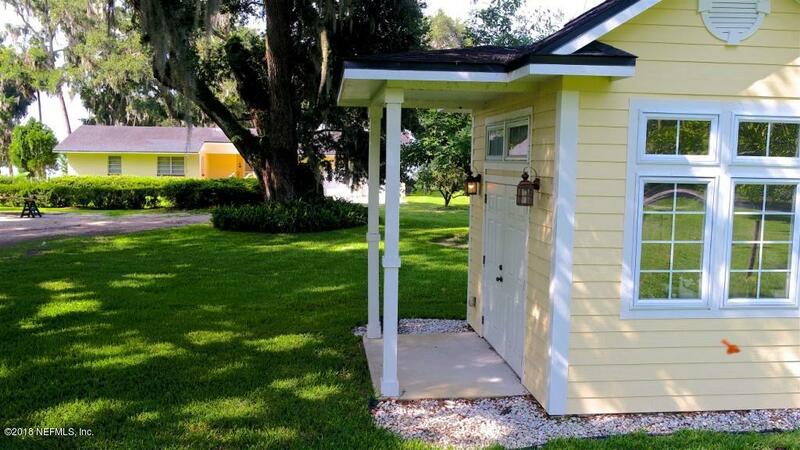 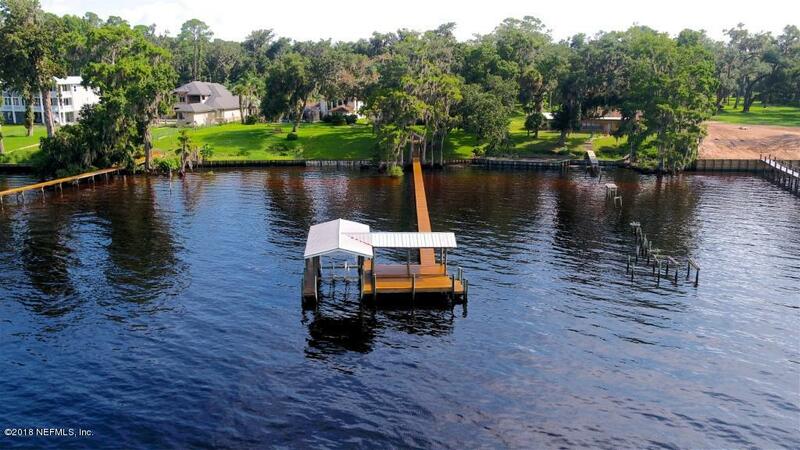 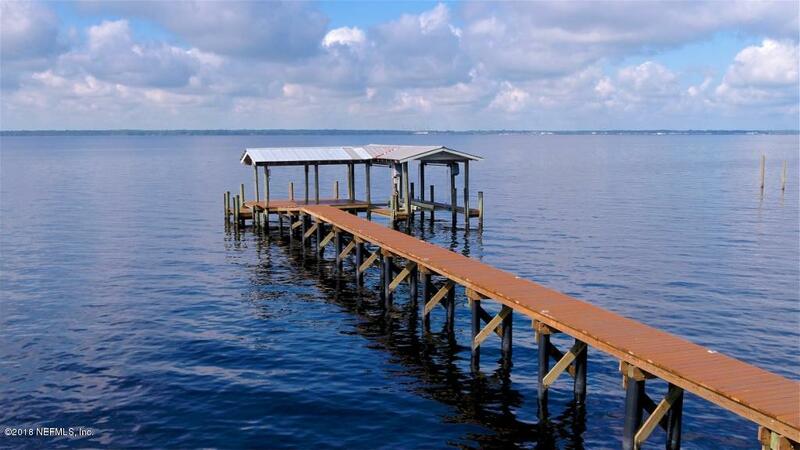 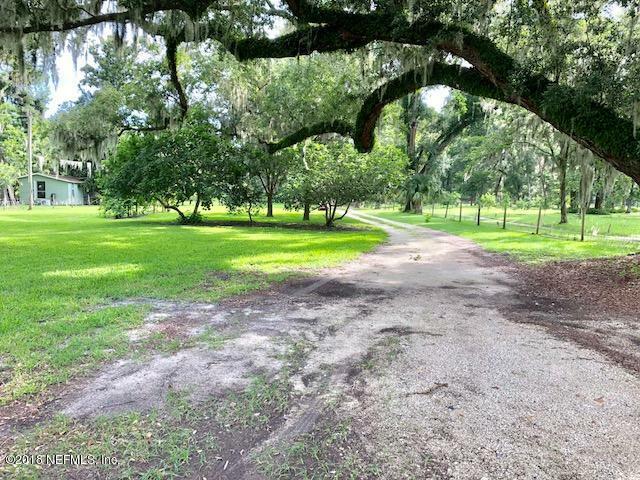 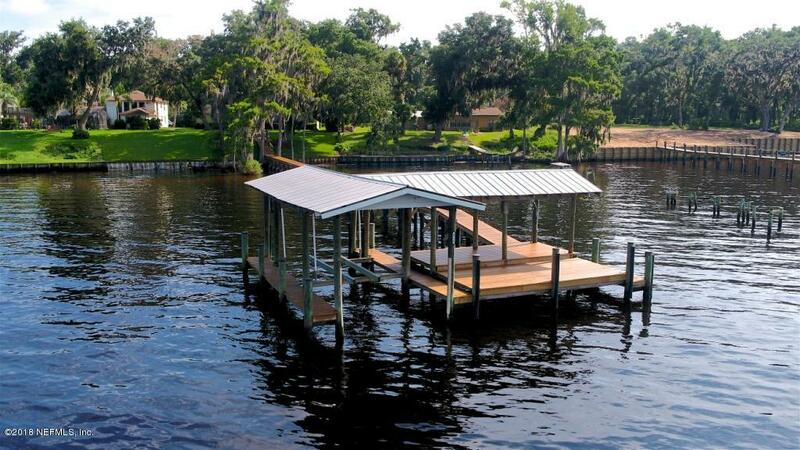 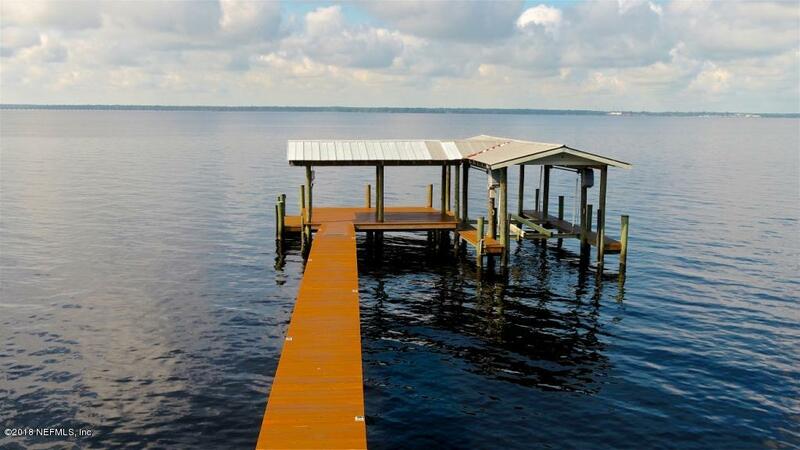 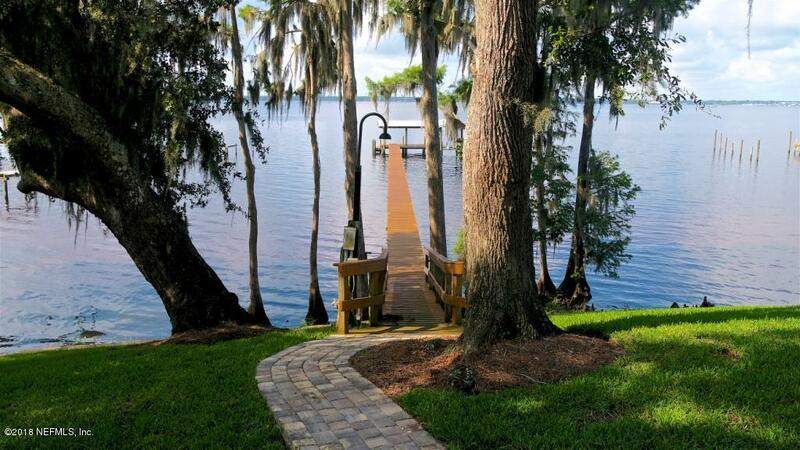 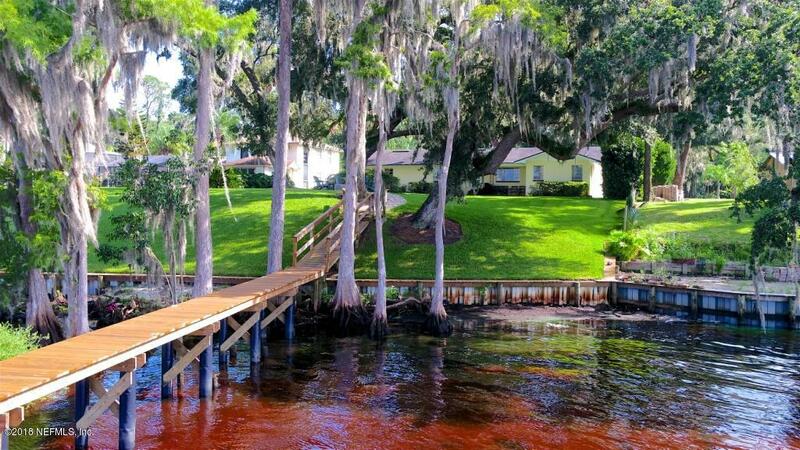 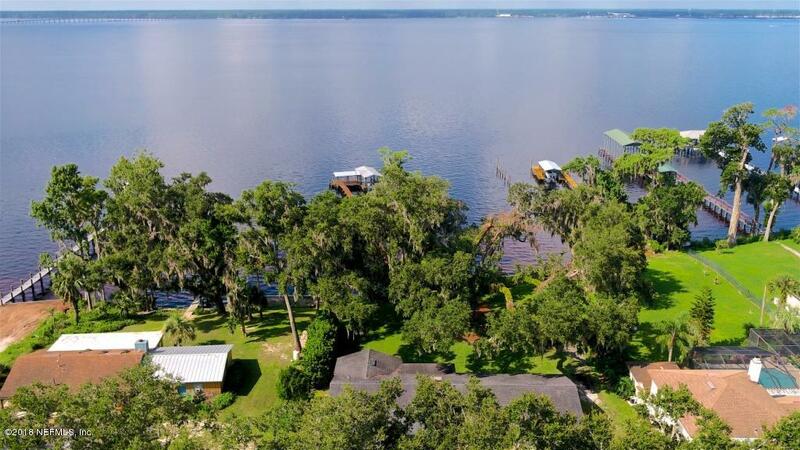 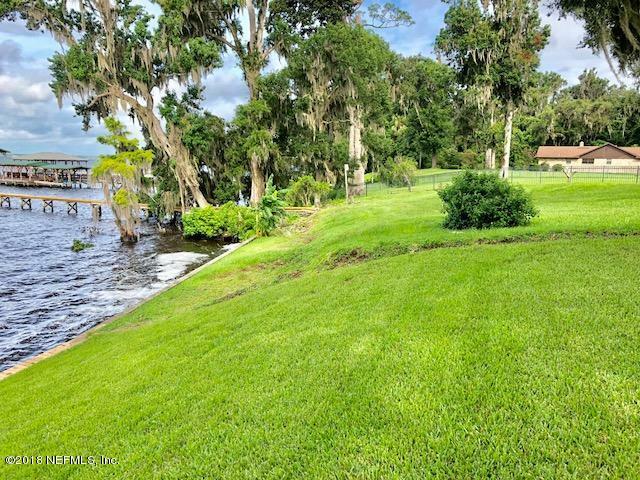 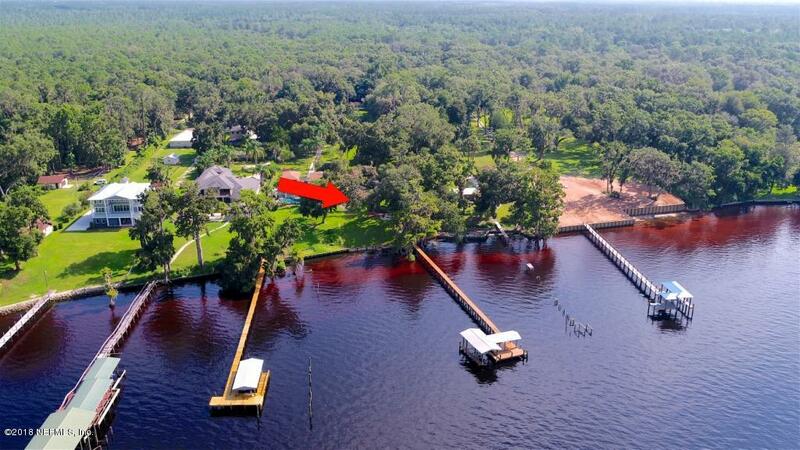 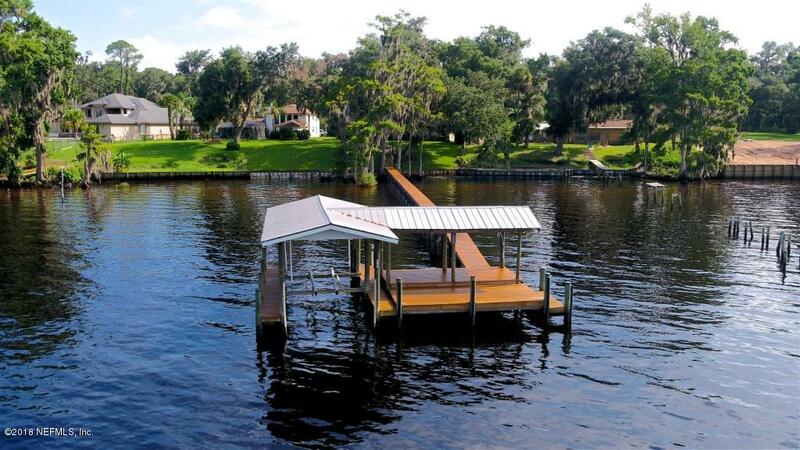 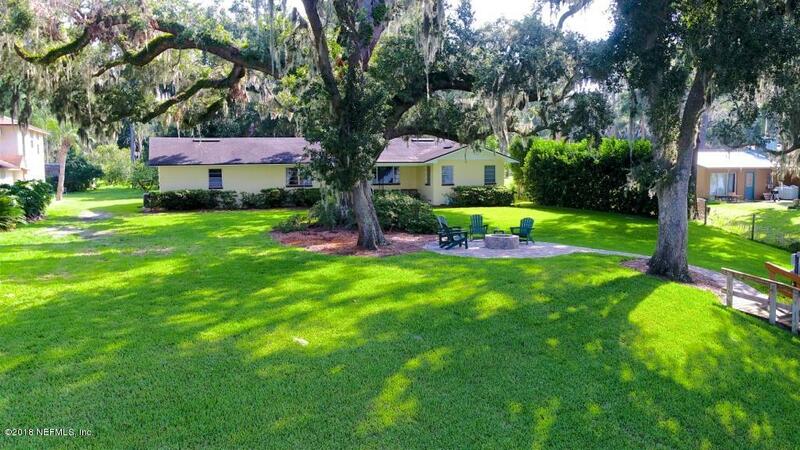 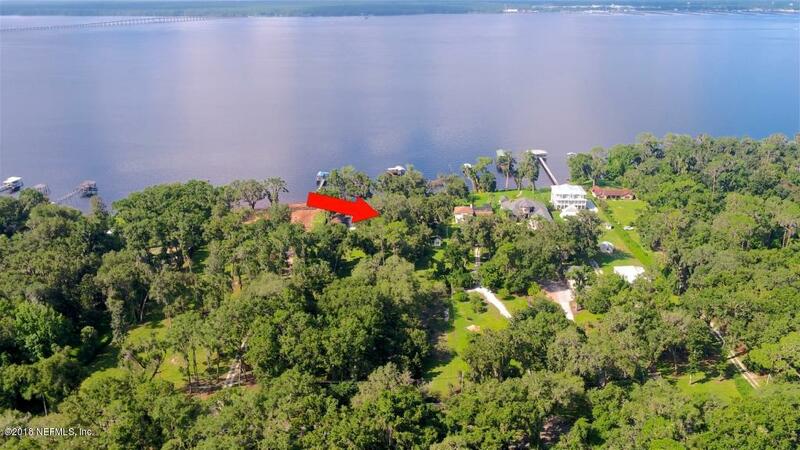 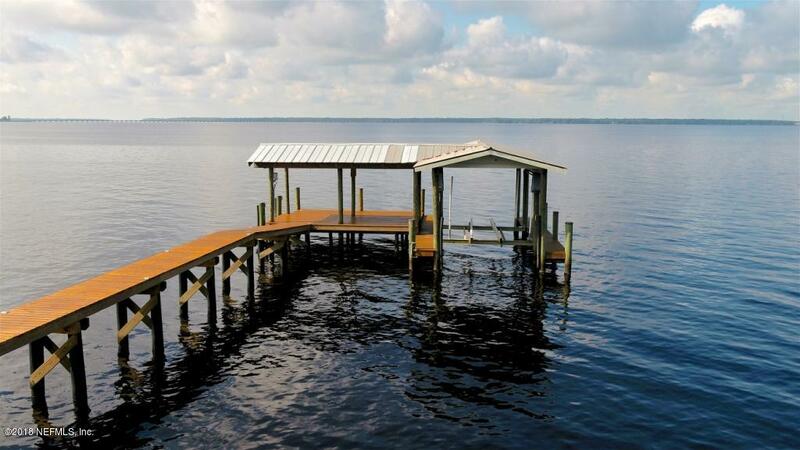 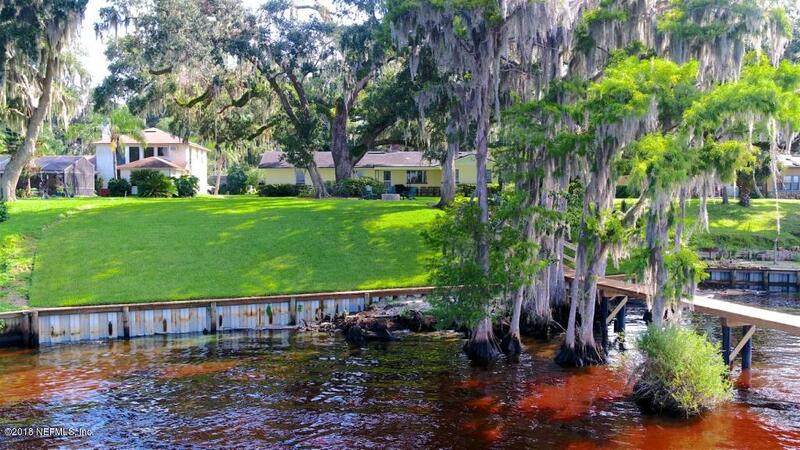 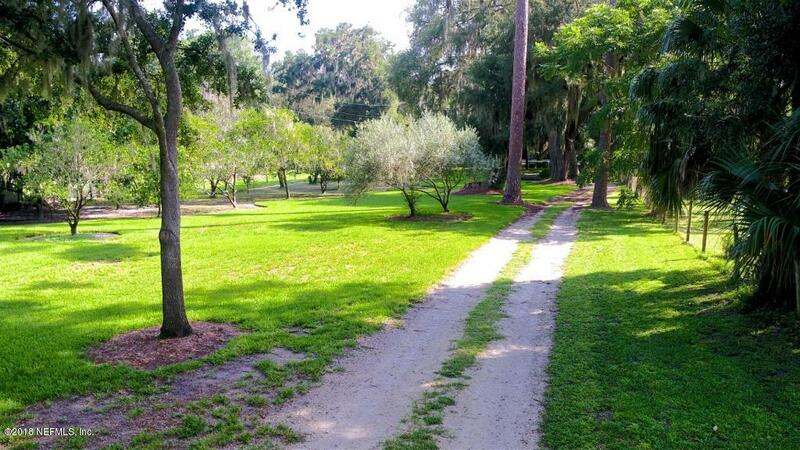 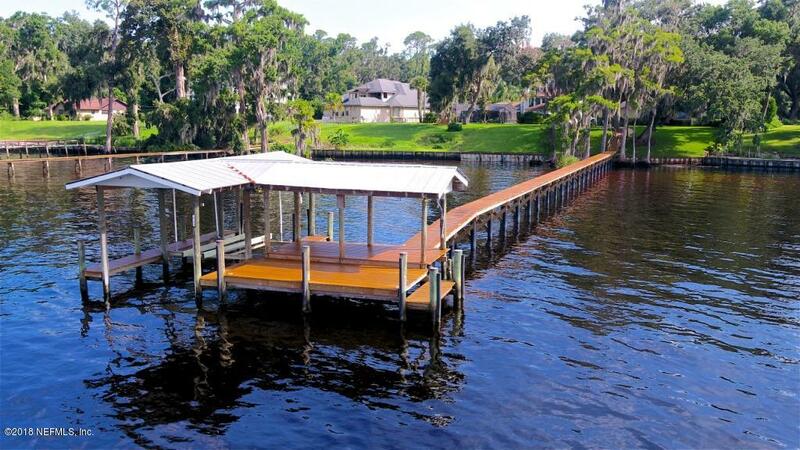 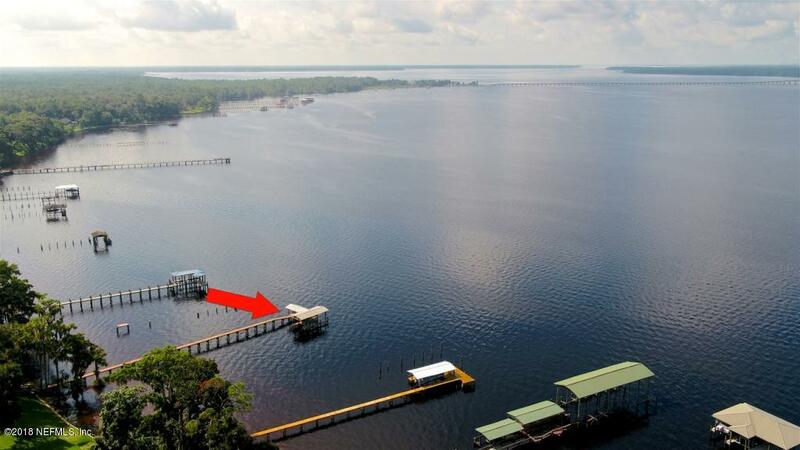 High bluff lot with 100 feet on river, bulkhead, dock, dockhouse and boatlift all in sound condition. 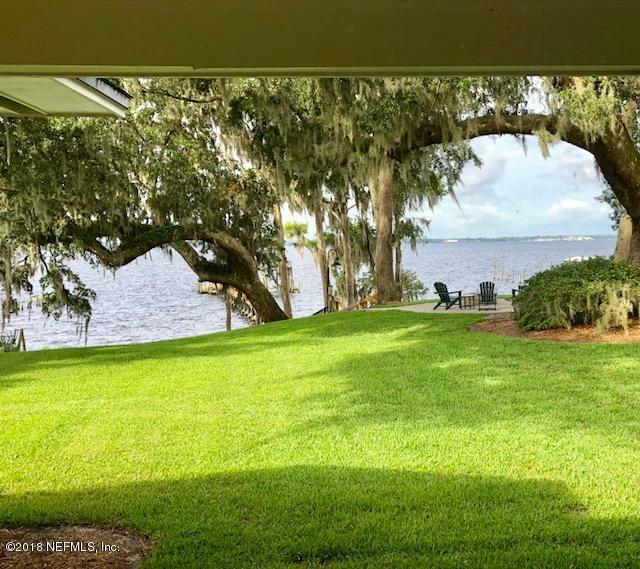 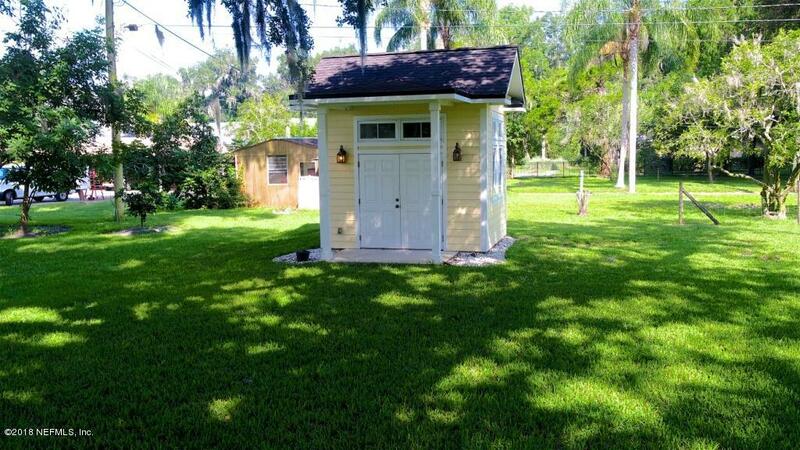 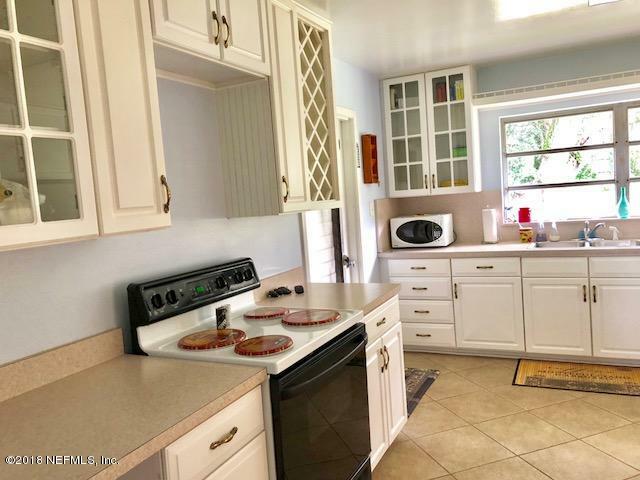 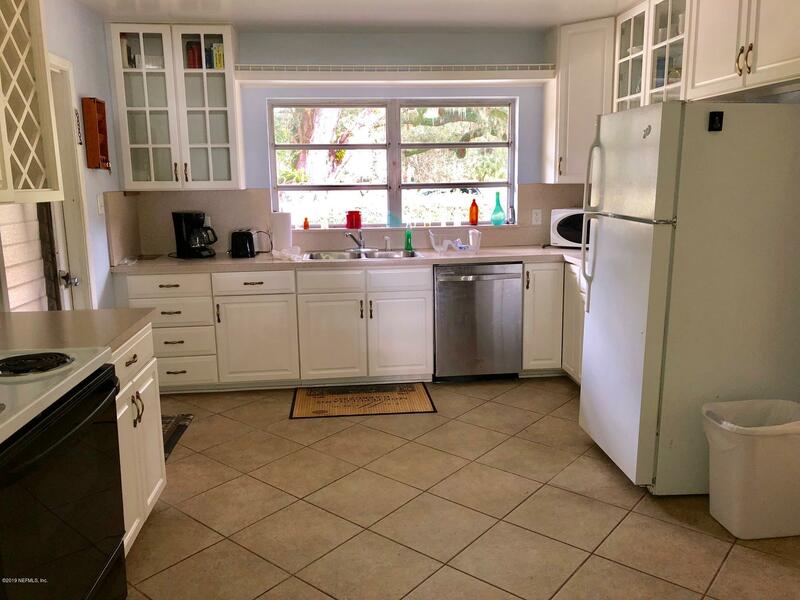 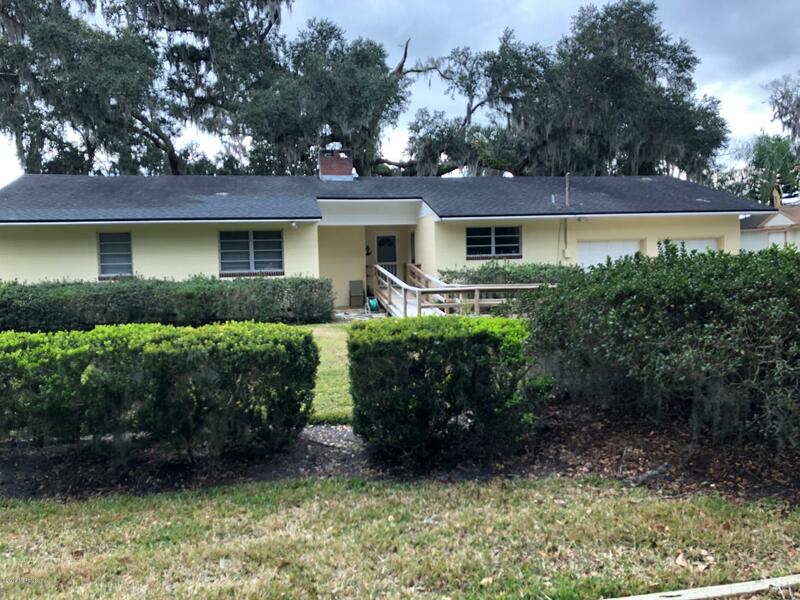 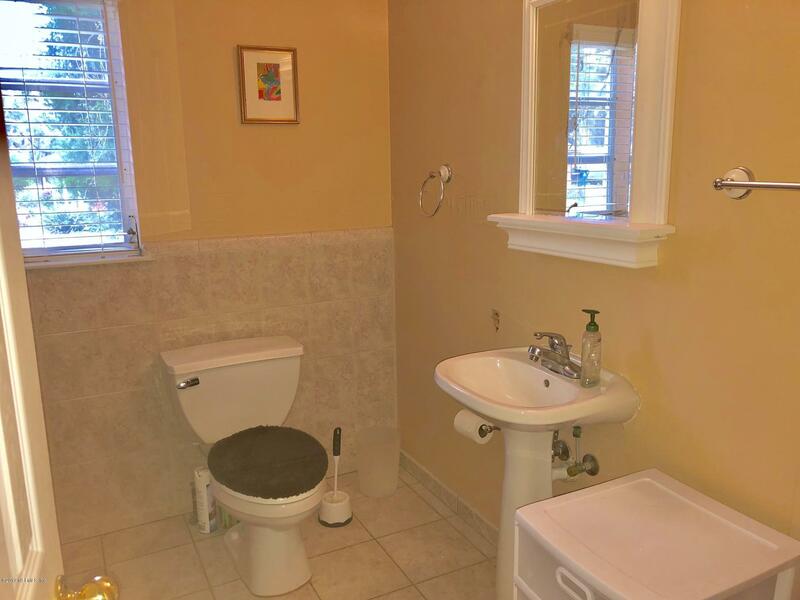 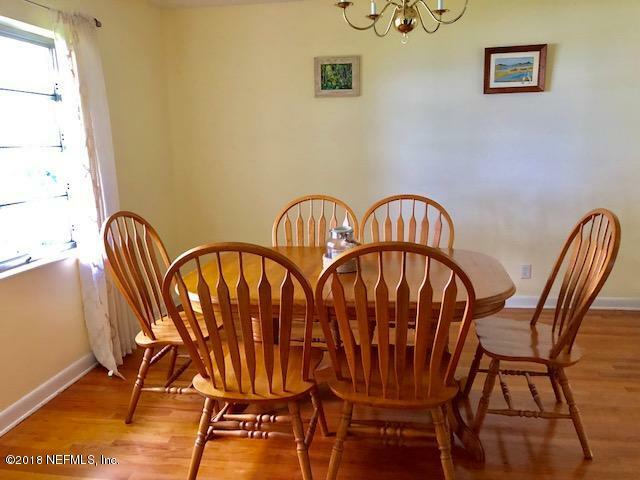 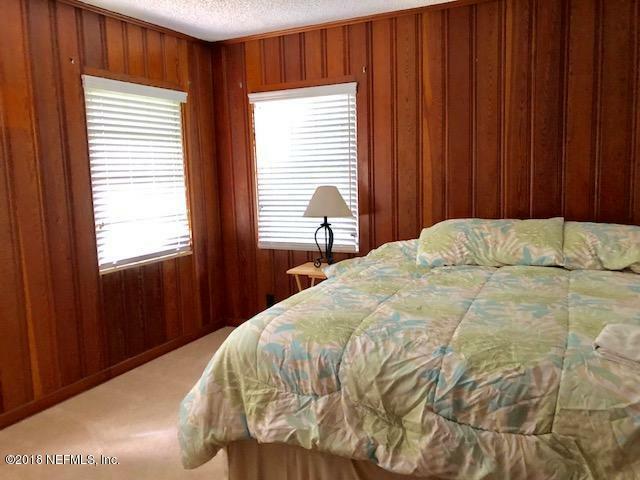 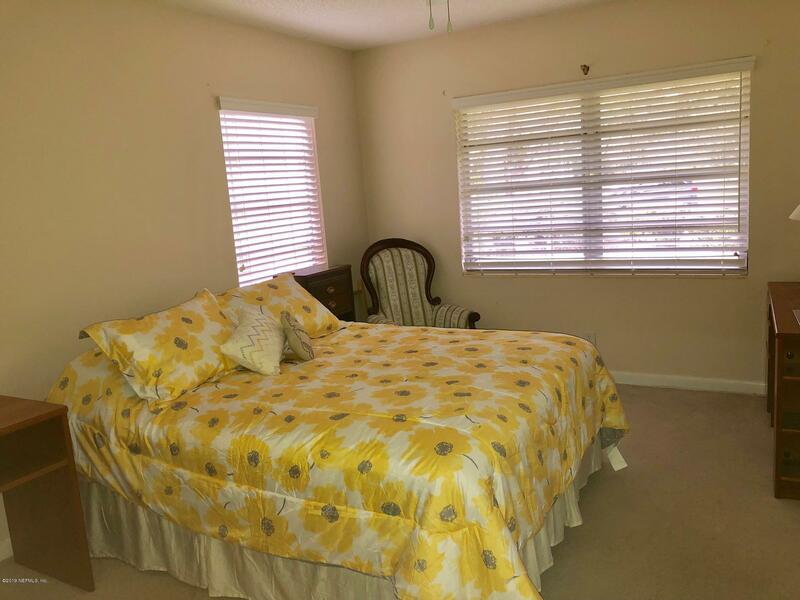 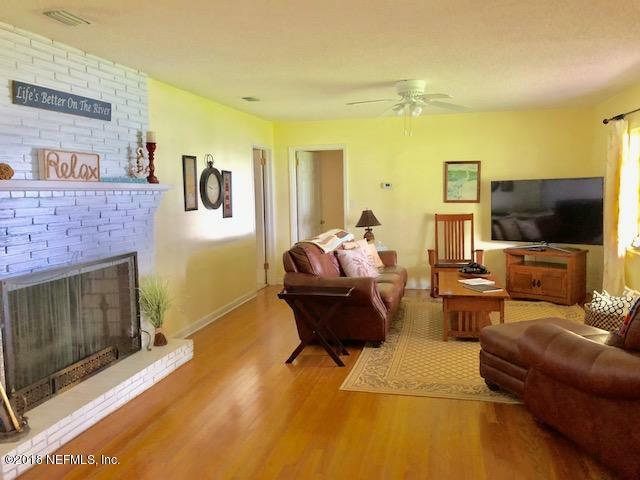 Durable concrete block constructed home with gleaming oak floors and a magnificent unobstructed view of the river. 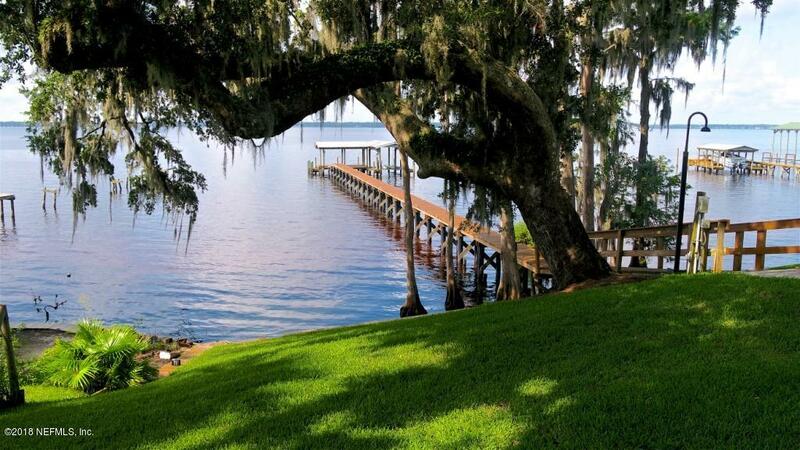 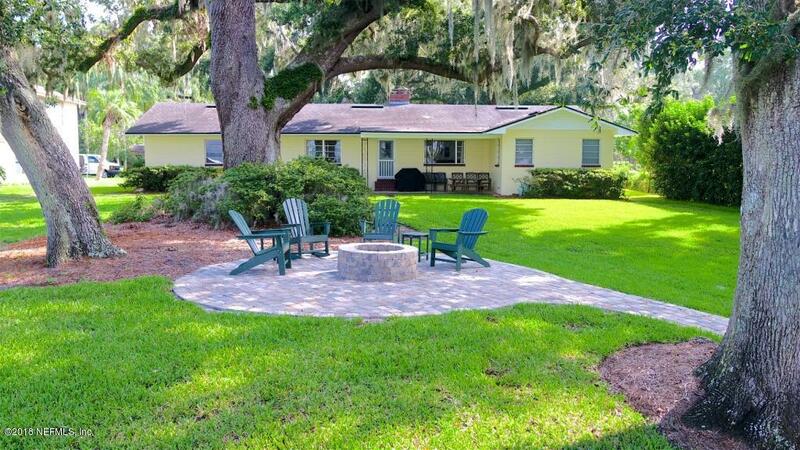 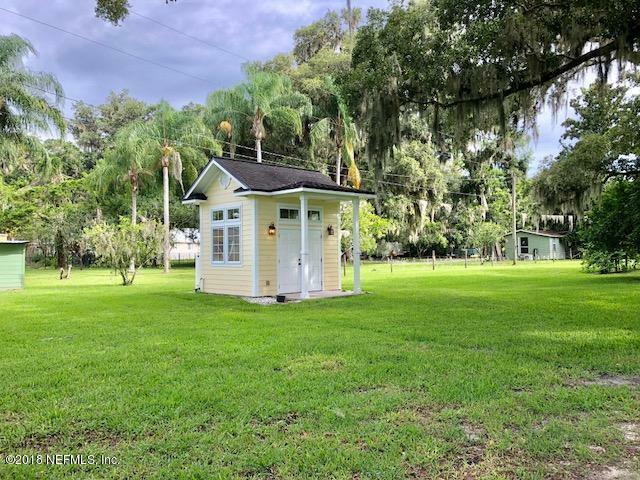 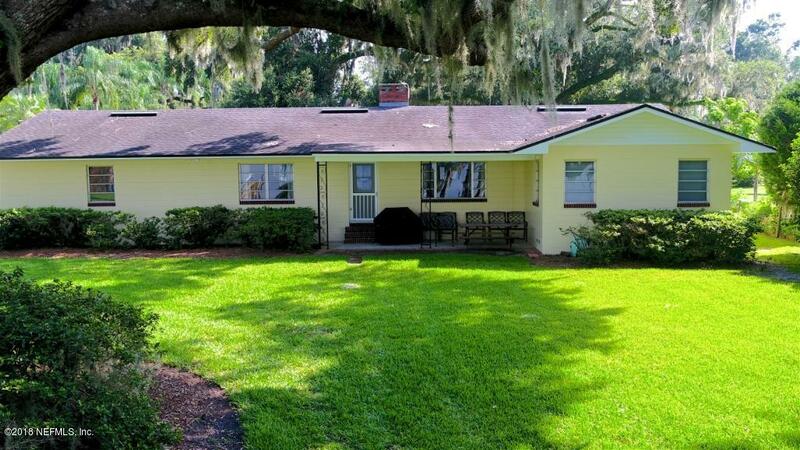 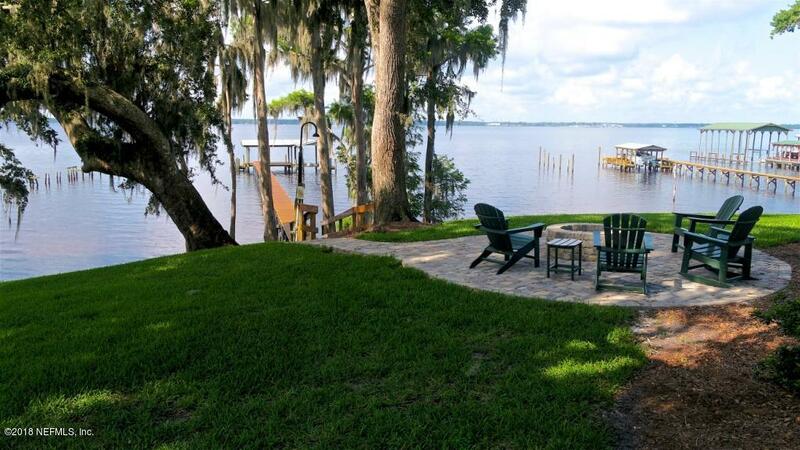 Enjoy St. Johns River sunsets around the firepit and under the towering oak trees. 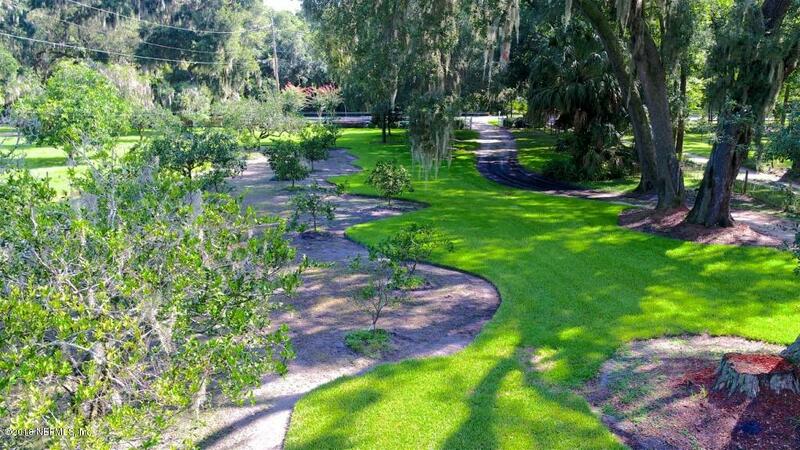 Property also has a variety of fruit trees and is irrigated.